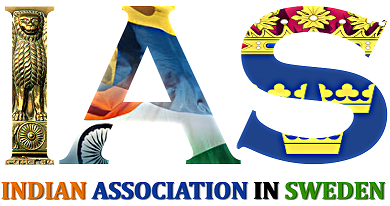 IAS is a secular, not for profit cultural organization. It was founded on November 2011 by Mr Kannan Krishnan, as an Initiative to gather all Indian people living in Sweden under one roof to celebrate and express solidarity together. We encompass three clubs through which we have organized more than 40 to 50 events (and counting) since 2011 to effectively accomplish our diverse aspirations.